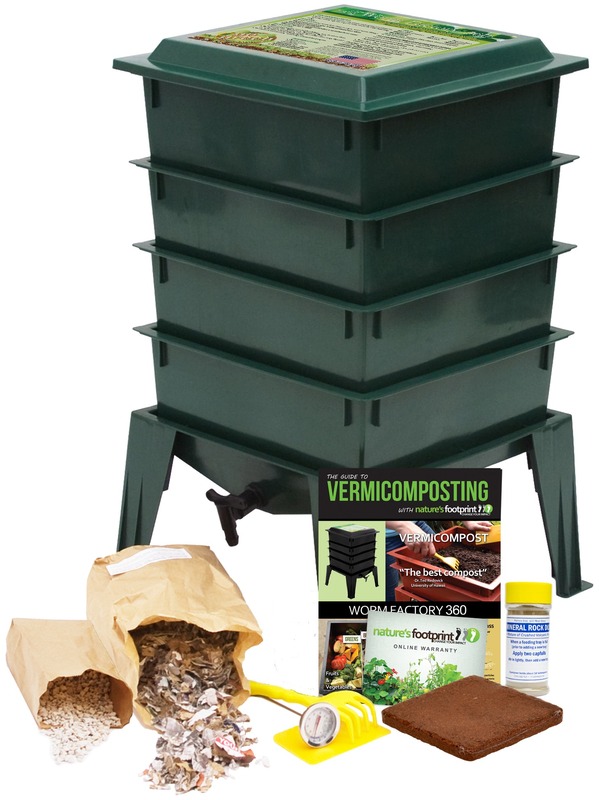 Once your Worm Composting (vermicomposting/ vermiculture) bin is built and filled with worm bin bedding and composting worms, how do you take care of your worms?? Caring for worms is not difficult. You certainly don’t need to line up a worm sitter when you go out of town for a couple days. 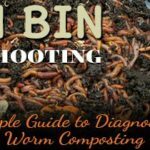 This article contains links to all the major worm care topics that relate to caring for worms: feeding food scraps, harvesting worm castings, and other general worm composting bin maintenance. Hit the links below for in-depth info on each topic. Feeding Your Composting Worms – What do Red Wiggle Composting Worms Eat? One of the major reasons to worm compost at home is to responsibly dispose of your food waste (instead of sending it to a land fill). So, what do composting worms eat? Worms eat tiny, invisible, bacteria that feed on the food scraps that you add to your vermicomposting bin. The worms also eat the food scraps. You can feed your composting worms any vegetable food scraps including egg shells and coffee grounds. Remember, worms are vegetarian. Do not feed your composting worms meat, bones, oil, cheese, or dairy. 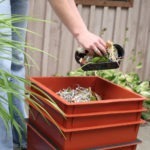 What is the Correct Moisture Level for a Worm Composting bin? How much moisture do red wiggler composting worms need? 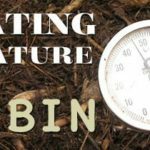 Learn the optimal moisture level and how to increase or decrease moisture in your vermicomposting bin. In order to survive, red wiggler composting worms must have a certain amount of moisture in their environment. 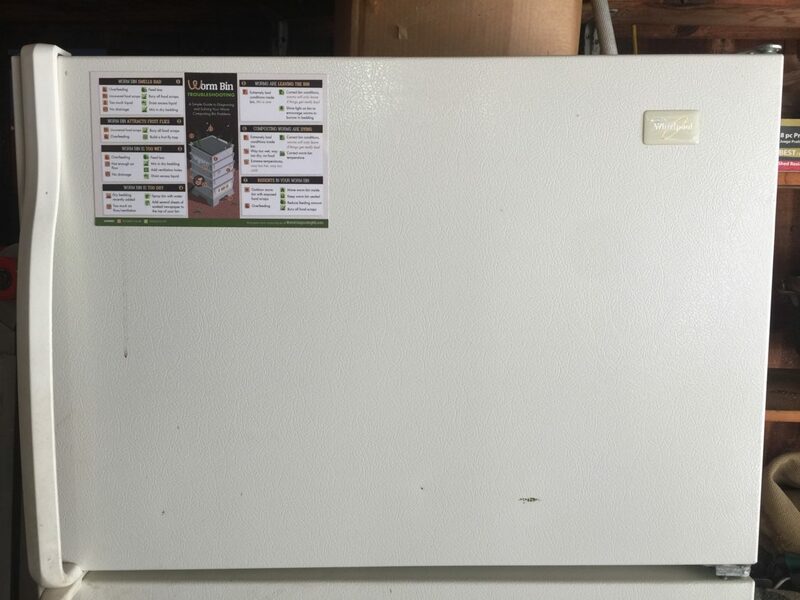 This article will teach you the correct moisture level for a worm bin and how to adjust the moisture level in your bin. What to use as Worm Bin Bedding. 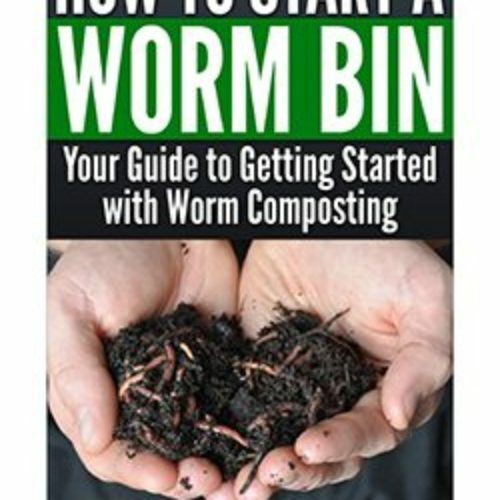 An overview of worm compost bedding material to be used in your vermicomposting bin. Composting worms need moist bedding in order to survive. Almost any carbon source can be used as worm bin bedding, but some worm bedding material works better than others. This article will give you an overview of what worm bin bedding material works best and where to get it. Worm Composting for Kids. Kids love worms! In this article you will learn how to teach your kids to vermicompost (worm compost) using earthworms. Worm composting (Vermicomposting) is a form of composting in which you feed your vegetable food scraps to a specific type of earthworm called red wigglers (scientific name: Eisenia Fetida). Regulating Temperature in Worm Bin. Your composting worms have three jobs: eat, poop, and make babies. It’s a good life if you can get it. You’re job as the worm farmer is to make sure the conditions are right for the worms to do their thing. Regulating the temperature in your worm bin is essential to maximize the worms efficiency. 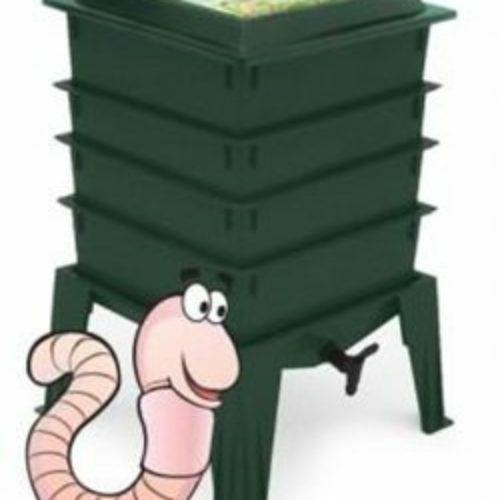 In this article, you will learn the ideal temperature range for your red wiggler worms and how to raise or lower the temperature inside your worm bin. If you don’t already have one, purchase a simple compost thermometer so that you can accurately monitor the temperature of your worm composting bin. If you found this article helpful, please share it with a friend. Thanks.